← Garden Guests of the Lizard Variety…. 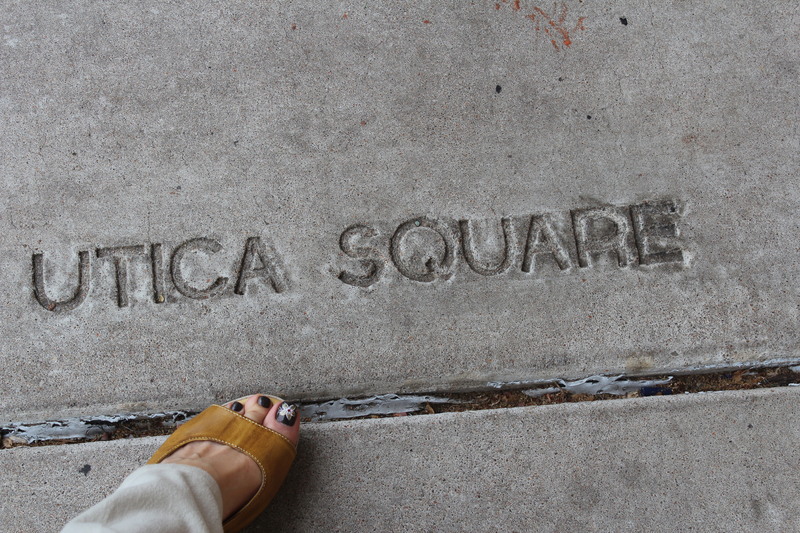 Utica Square…it had been 15 years or so, the last time I shopped Utica square in Tulsa Oklahoma. Me and the hubby shopped and ate lunch while enjoying the sites in Utica Square. Utica has been around a long time…Many years ago one of the hair stylist I worked with moved to Tulsa he went to work in the salon inside a store called Miss Jacksons. I drove up 2 times to get my haircut by him and shopped around in Utica Square. 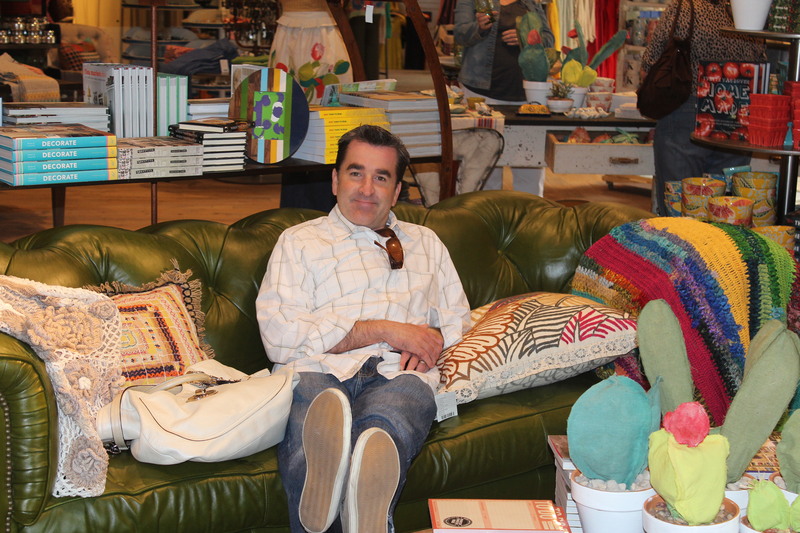 Always need to check out Anthropoligie…Kev says this is his favorite store because he can relax on the comfy couches….This Anthro was cool, but I was disappointed they didn’t carry shoes at this location…I still managed to find a really cool pair of citrus lime color skinny jeans! 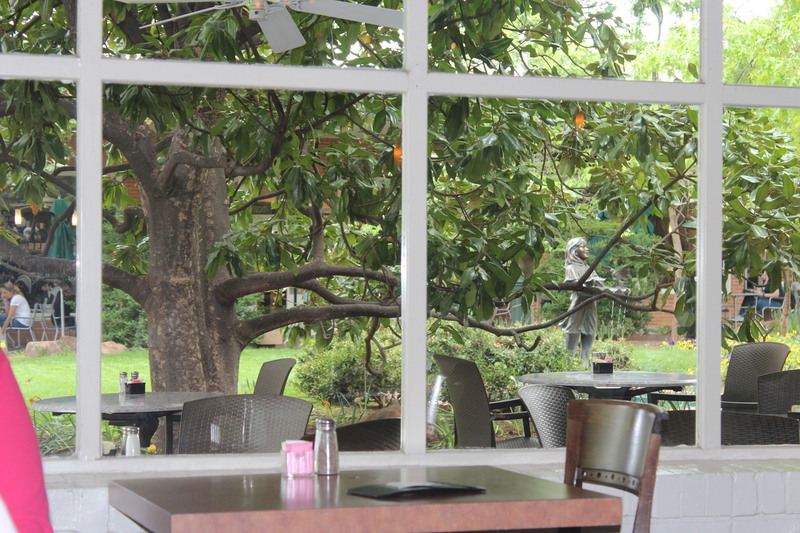 The shopping is set in a park like atmosphere great for strolling and a nice lunch on the patio at one of the many restaurants. 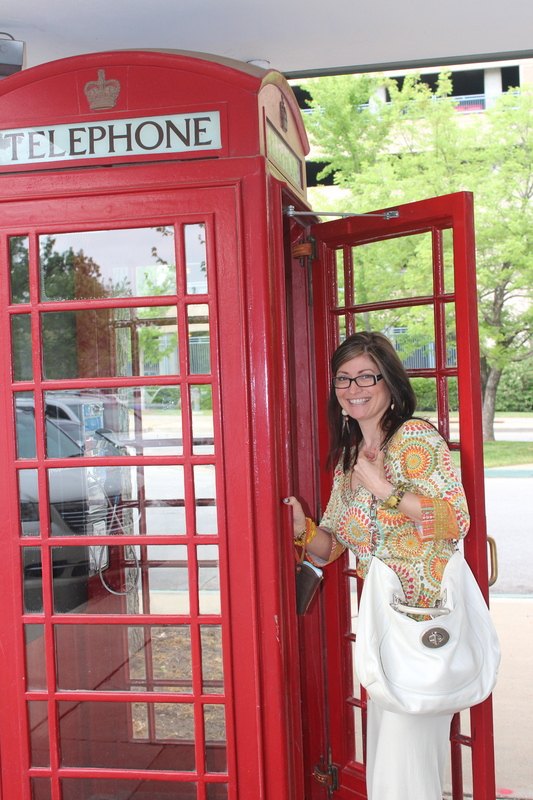 This entry was posted in Food Fabulous Food, Personal Happenings, Where To Buy and tagged Anthropologie, great food, Miss Jacksons, old fashioned phone booth, park like setting, shopping in Tulsa, The Wild Fork, Utica Square. Bookmark the permalink. what a fun trip!! and a beautiful setting! 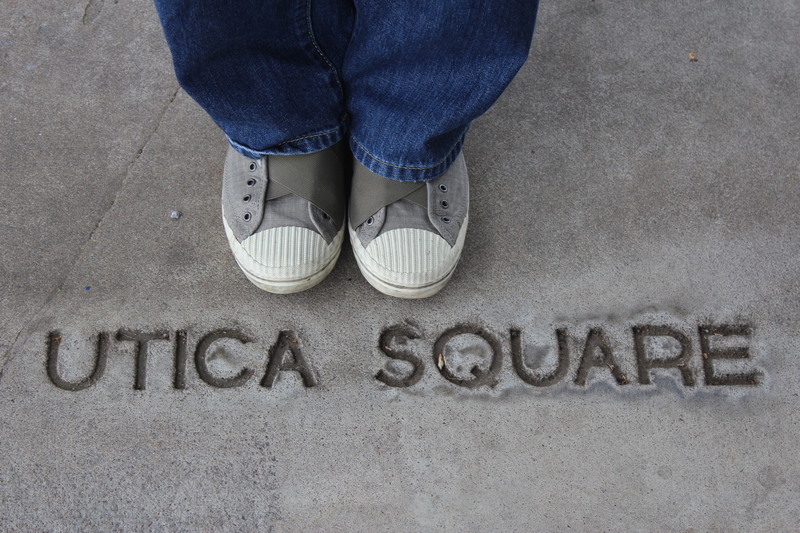 I love Utica Square too! We were there a week ago. At Anthropologie I bought a darling coral loosely weaved scarf. Their jewelry reminds me of yours. We were in Tulsa to buy a new car. We were supposed to pick it up yesterday, but we were nervous about the weather. I didn’t want any hail messing up my new Lexus the first day I drove it! Vicki, congrats on the new car! Don’t blame you for watching out for the weather it has been crazy this year! Can’t believe you were just shopping in Utica square too! 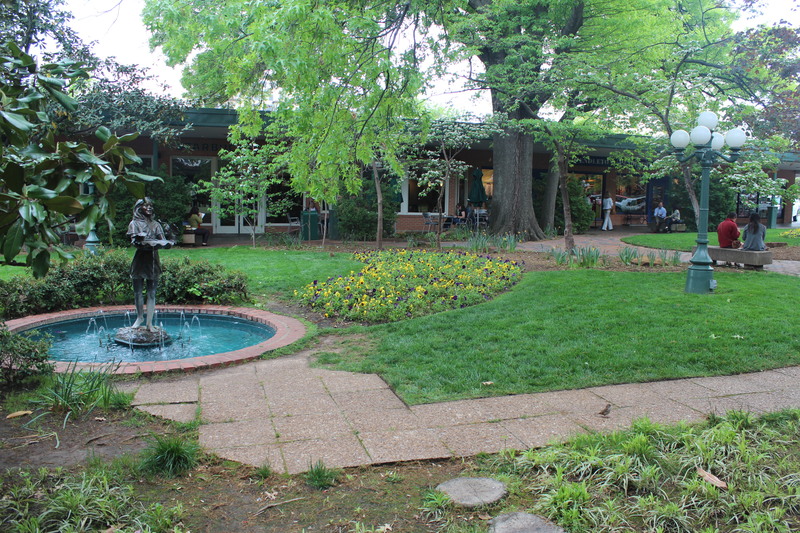 Ti is such a nice area. thanks Danielle, we need to enjoy being outside as much as possible before it gets to hot and we can’t take the heat!